This photo was taken en route to Lough Firrib. We started at the upper car park in Glendalough and ascended the steps taking you up to the spinc. From here its a straightward tramp across the boardwalk until you come to a junction. 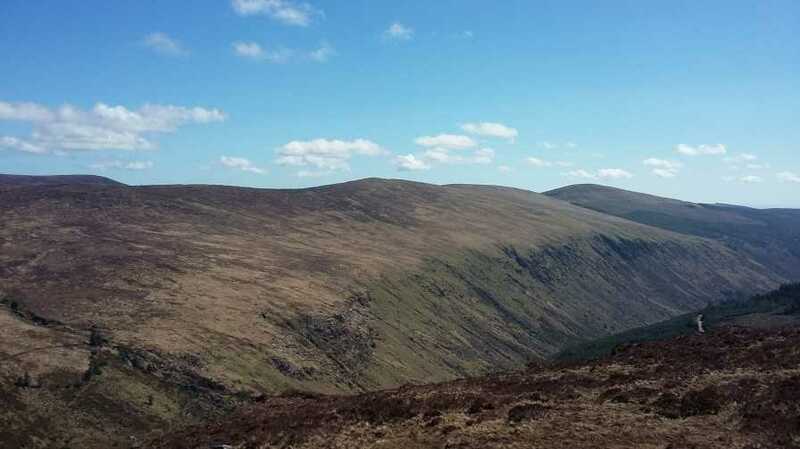 Going straight on (or keeping right) will take you to the bridge at the head of Glendalough Valley and bearing left at this point takes you up and over to the saddle between Mullacor and Lugduff SE Top. We took in SE Top before stopping for lunch on top of Lugduff. 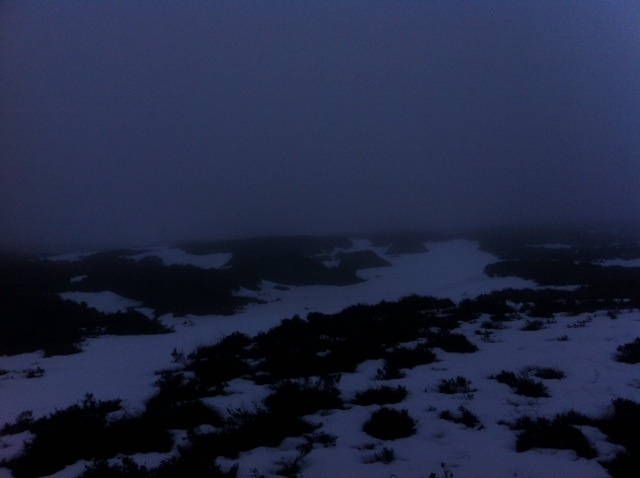 We continued on toward Lough Firrib. 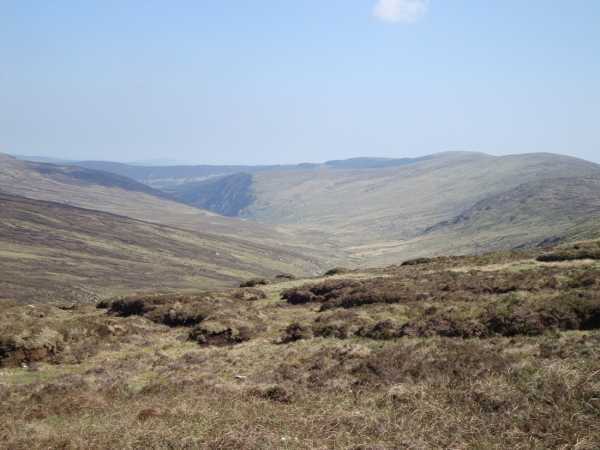 This picture is taken pretty much directly to the west of Lugduff across Glenmalure on an approach to Camenabologue SE Top. 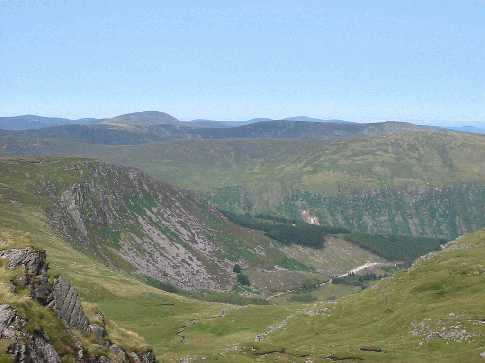 Most people will probably take in Lugduff as part of a circuit of Glendalough, but possibly as an out and back spur in an otherwise circular route, because a complete circuit taking in Lugduff would normally make for a very long walk (e.g. coming from or en route to Conavalla. Track 2496 showcases one of the more classic routes that includes Lugduff.